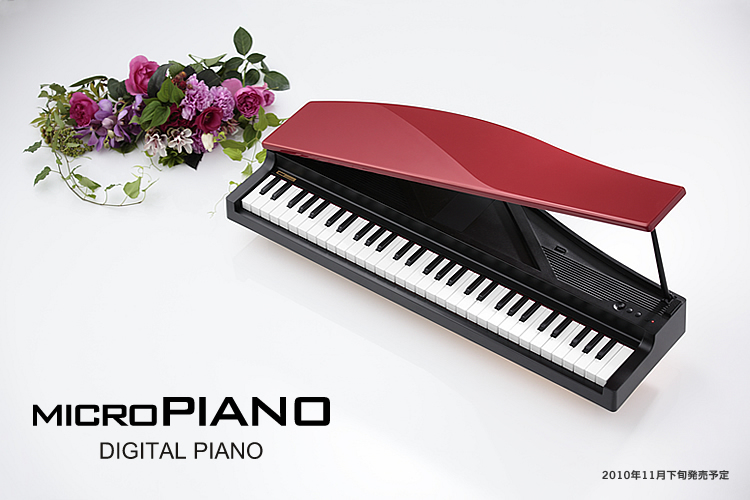 this is the most japanese piano, ever, like the microstation it has small keys, cute, eh? Korg continuing the micro series. 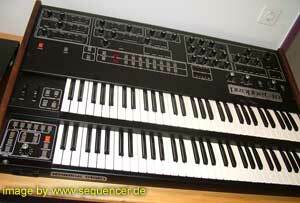 4 OSCs fm pwm, 2 LFOs, 4 EGs, 2 FILTERs (4pole), simple sequencer, no arpeggiator more..
Martin Gore MG, Autechre new EP..